AND DEPORTATION - Volunteers Needed! Congressman Jared Huffman. Photo: Martha Ture. MVCAN's Bernard Catalinotto and Marin Supervisor Kate Sears. Photo: Martha Ture. More than 120 MVCAN members came to hear Congressman Jared Huffman at the MVCAN meeting on April 4. Jared fielded spontaneous questions from our members for forty minutes. We were rapt as he addressed a wide range of issues and delivered insightful and well-informed answers. He made clear that MVCAN’s contribution to the new political climate, along with other groups, was making a big impact on the political landscape, especially on the electoral map. Thanks also to our County Supervisor, Kate Sears, who gave an exciting overview of “Drawdown Marin” the innovative county-wide plan to reduce environmental impacts. Kudos to Chris Lydon, our meeting organizer and MC. 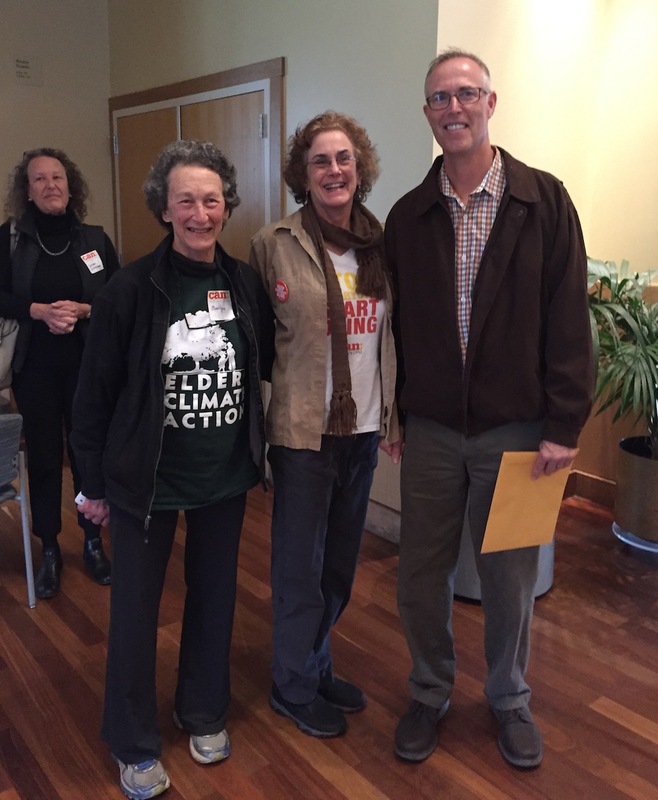 MVCAN's Marilyn Price and June Cooperman with Congressman Huffman. MVCAN members at meeting. Photo: Martha Ture. COME CELEBRATE EARTH DAY SUN. APRIL 22! 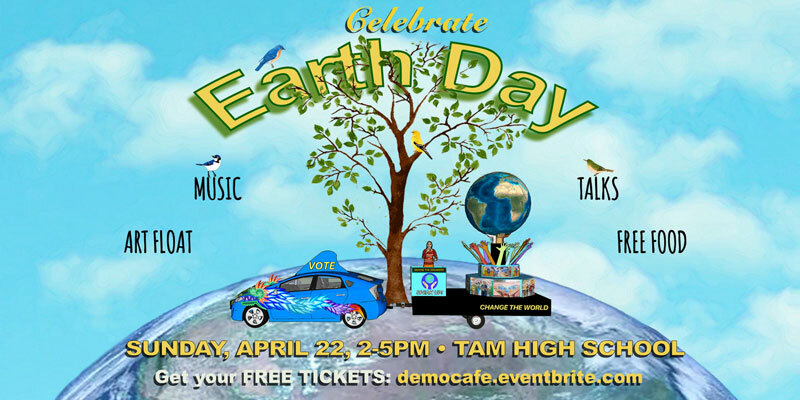 The MVCAN Eco-Warriors will be enthusiastically co-presenting this event with Democracy Cafe and Tam Makers at our first-ever MV Earth Day Celebration, taking place at Tam High School. With all these action packed events, we urgently need MVCAN volunteers to make sure it all runs smoothly. Our Eco Warrior team is calling on MVCAN members to jump in and help on the day of the event. Can you help? Please email Jenny or Marilyn. Thank you! 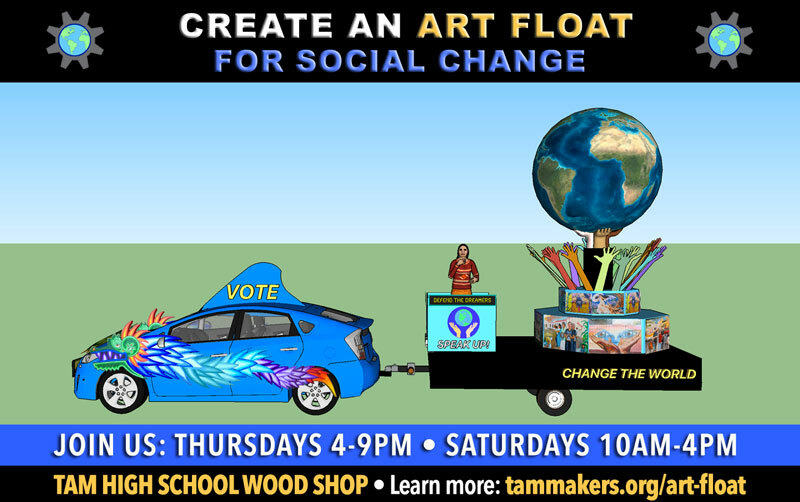 Would you like to help build, paint or host our Art Float for Social Change this month? We are creating this parade float at Tam High School, with a growing team of community members and high school students. We will present the float on Earth Day, Memorial Day and Fourth of July parades in Marin. You can help in many ways: make art posters or signs, build float parts, paint them, assemble and set up the float, perform short songs, speeches or poems, take photos and videos, promote and host our shows. Take a look at our photos then sign up here to join us! Hear from and question your Marin County District Attorney candidates. The powerful post of District Attorney is open for the first time in many years. Let’s participate and find out about which candidates reflect our progressive values regarding justice, immigration, and incarceration. This event is sponsored by ISOJI Marin City, in partnership with MVCAN and Indivisible Sausalito, and support from the Marin City Community Services District. 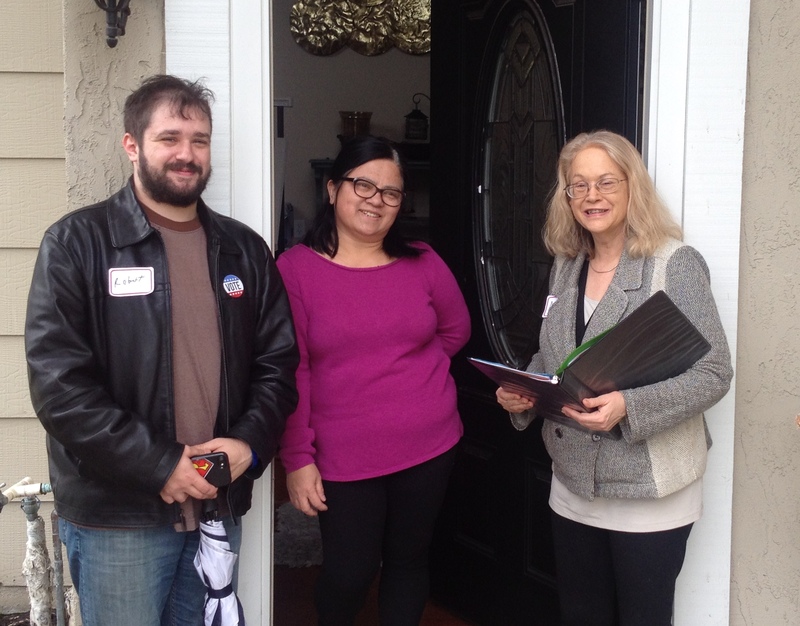 Tracy Monthly Canvassing - Join MVCANers for Door Knocking! We'll be calling all the flippable California Congressional Districts. We'll be calling for the Special Congressional Election for AZ-08 April 24, to replace Republican Trent Franks. 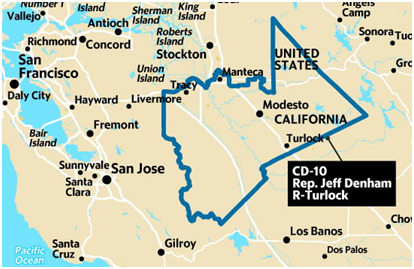 We'll also offer calls to CA-10 and CA-21. 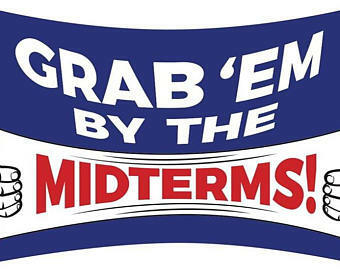 For more information about dates and phone/text banks, click here. MVCAN's Danny Altman, Susan Gertman, Rebecca Brackman, Jenny Tompkins and Bill Jansen at Rock the Congress. The Rock the Congress conference on Mar 24 in San Francisco’s Balboa High School was an all-day series of workshops, speakers and networking with activists from all over the Bay Area. 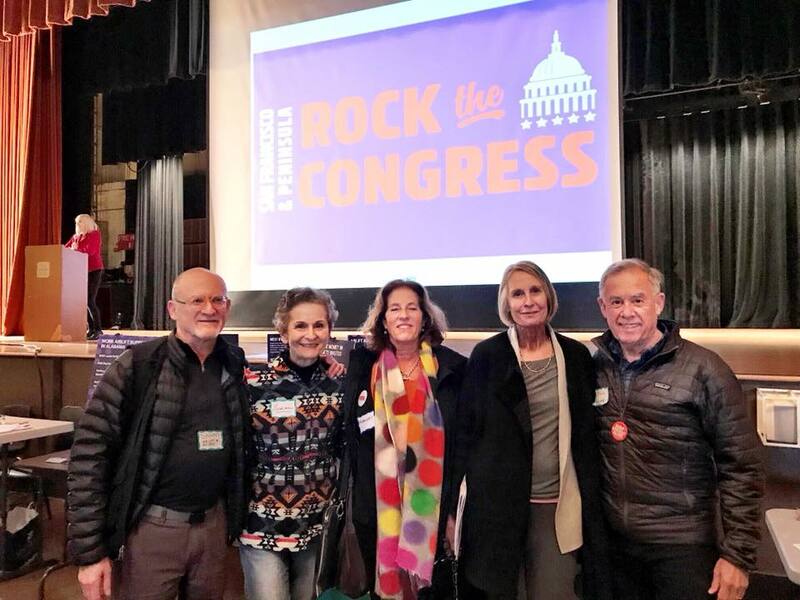 We all sometimes get singularly focused on our own activities, so Rock the Congress gave activists an opportunity to lean in, learn and share with great people we’ve never met. Congressman Eric Swalwell spoke about how we can elect great Democrats to office. 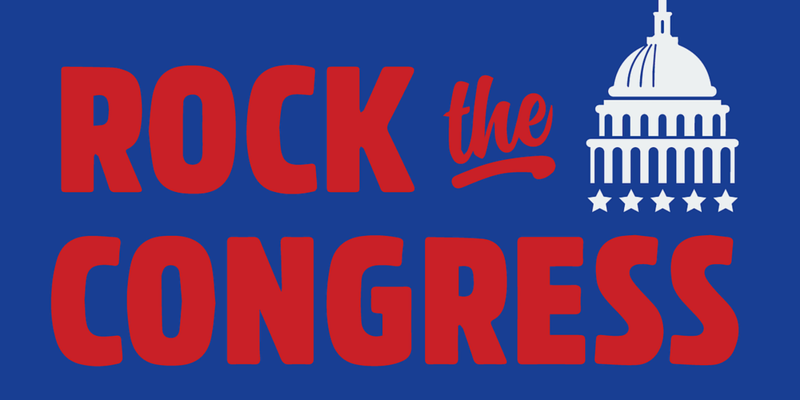 If you missed the ROCK THE CONGRESS in San Francisco last week - you will have another chance to join in at the NAPA ROCK THE CONGRESS on Sun, April 15th. Come and listen to Becky Bond, advisor to Bernie Sanders; Donnie Fowler, co-founder of Dem Labs; Heather Hargreaves, EVP at NextGen America; and Mike Thompson, Congressman from CA-5. MVCAN Freedom Singers at the March for our Lives in SF March 24. Photo: Marilyn Price. At San Francisco Civic Center on March 24, dozens of MVCANers gathered to honor the students protesting for gun safety. Many of us marched along with the fabulous Marin-based Freedom Singers and sang all the way down Market Street. By all accounts, the steady stream of protests since the Nov. 2016 election have been working. Stay tuned to learn about more MVCAN protests and actions. MVCAN Members boarding busses for the March in Marin City. Photo: Jarion Monroe. Talking money and politics at an Airlift house party this week. Thanks to our wonderful sponsors Liz Schumacher, Marissa Wertheimer, and Jenny Tomkins. 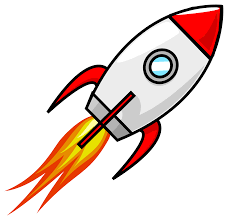 Learn more about getting money directly to grassroots groups on the ground at airlift.fund. Can you spare a couple hours a week to help your local Resistance group at this important time? Debra, our new Volunteer Coordinator, will help you match your skills and talents to our needs. Contact volunteer@mvcan.org. Thank you!